The latest product catalogue, manuals, interviews: Find all information at a glance in our download section. A new generation of headphone amps: our champion with an entry-level price tag scores with leading-edge technology. The modular design with cutting-edge components opens long-term perspectives for quality-minded music lovers who have demands on sustainability. The absence of room acoustics will give you an intimate musical experience via headphones. Our preamplifiers drive headphones in an optimal way without noise interference, so you can enjoy your favourite music in a whole new intensity. We are passionate about Music. It's not us determining the sound, but the recording. Our products offer an incredibly honest and fine sound. Enjoy your music like you never did before. 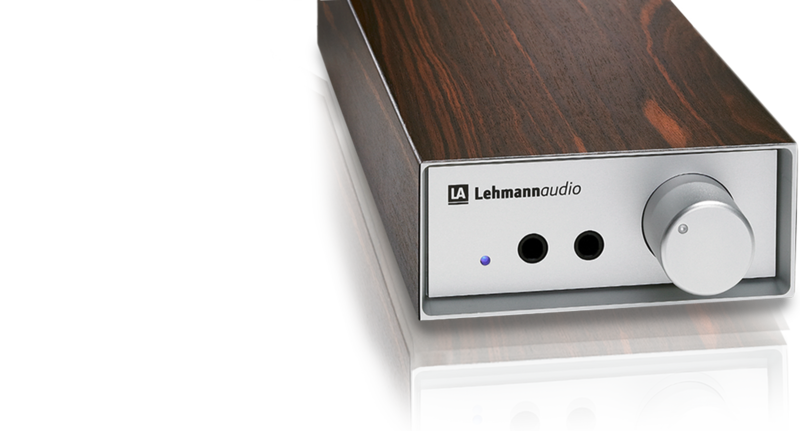 All Lehmannaudio products are exclusively engineered and manufactured in Germany. This is German quality you can see, feel and hear. We offer a two year guarantee on all products. Our products have been decorated with various awards. From readers’ choices to jury prizes: Linear, Black Cube and Co. keep winning music lovers’ hearts. We are driven by passion for superior sound. 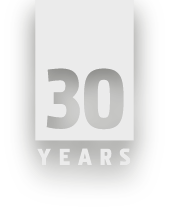 Learn more about our history since 1988. You are in fact never as satisfied with the quality of mobile reproduction as with your hifi system back home. But where is actually that bottleneck which limits the mobile sonic perfection? As of now our new mobile headphone amplifier Traveller is available at selected hi-fi shops. 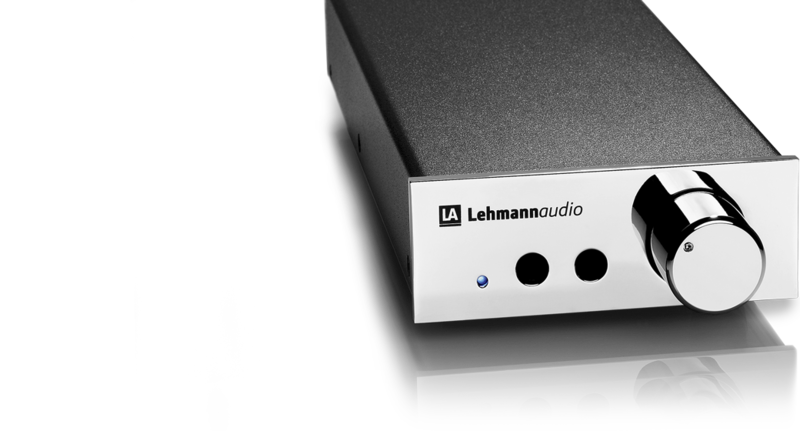 It expands our range of premium-grade headphone amplifiers by a device which delights its owner with a unique sound experience also when travelling. Already before its official sales launch in mid July our new portable Traveller headphone amplifier has been highly decorated: on Thursday the Plus X Awards were handed over at the former German Bundestag building in Bonn during a formal ceremony. Our fourth podcast episode describes the road to become an audio engineer at the IMM (Institute for Music and Media) at the Robert Schumann Hochschule in Düsseldorf.